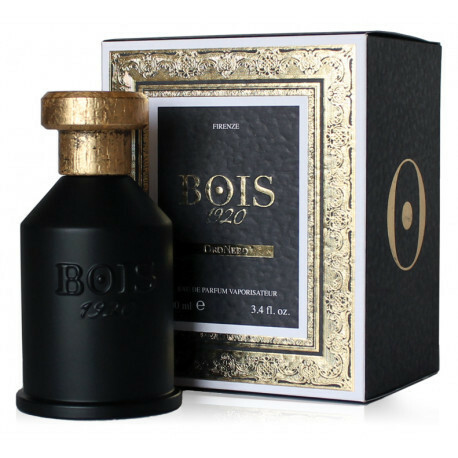 Bois 1920's Oro Nero elevates in a mysterious and bold way the olfactory notes of Oro 1920. 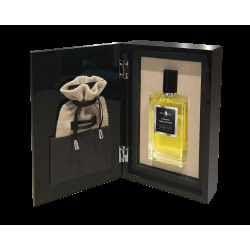 Inside Oro Nero elegant saffron notes blend with an intense bergamot, orange and clove create an exciting, spicy, oriental perfume. Ingredients: Alcohol Denat., Parfum (Fragrance), Aqua (Water), Linalool, Limonene, Coumarin, Benzyl Benzoate, Cinnamyl Alcohol, Eugenol, Citral, Farnesol, Benzyl Salicylate, Alpha - Isomethyl Ionone, Benzyl Cinnamate, Geraniol.